After 2.5 hours of sleep Thursday night, I got over to NBC Studios around 7:10 am to wait in line for tickets for the afternoon's taping. The tickets, which do not guarantee entry into the show, were efficiently passed out starting at 8:00 am. I was back in my car and on the way to Starbucks by 8:10, as I'd already decided that my original plan to go back to bed was not going to happen. Eric had stayed up all night making a film. It had to get to the post office no later than 4 pm to be express mailed for a competition. He finished the piece, I ran it to the post office and then I went back at NBC around 1:30 pm to line up for the taping. Eric joined my by 2:15. We did get into the show, but ended up with bad seats. We could see fine for Ralph Fiennes (oh yes, Ren, he looks that good in person too!) and Carmen Electra. Unfortunately, we could not see Ben Folds when he performed. Well, we could see him on the monitors, but it's not quite the same. We did have a good view of the string section that was playing along to "Landed." As we were leaving the show, we realized we were both way too sleep deprived to safely drive to the Wiltern for that night's show. We began to formulate alternate plans, as well as our foggy brains could at that point. We arrived at the Wiltern via the Red Line subway, which has a stop right at Wilshire and Western. The line wasn't too terribly long yet and we were relieved. We hadn't eaten much all day, so the fact that we ended up in line right in front of Denny's worked out well. We got some take-out and actually felt much more alert afterwards. Since we arrived earlier, we got a closer spot for this show. Being a bit closer to the stage was not only good view-wise, but I couldn't hear the obnoxious people talking very loudly throughout Thursday's concert. I brought my camera along, as I found out from Security on Thursday we were allowed to. 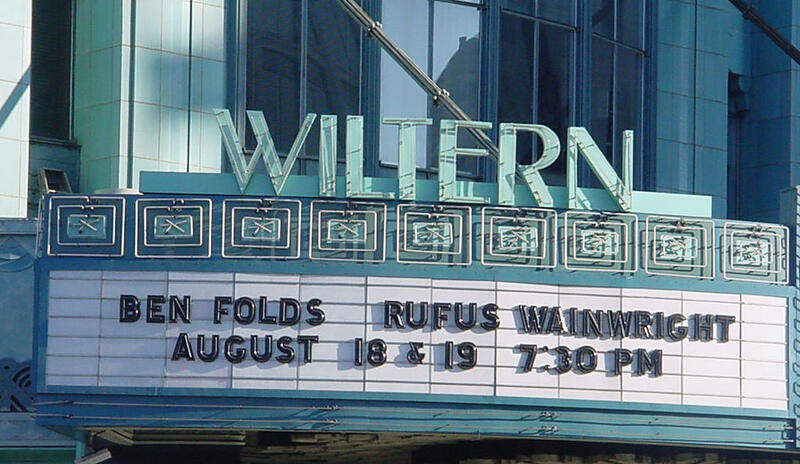 The Wiltern's website states "NO cameras," so I didn't risk it the first night. 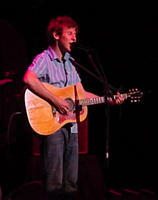 I enjoyed Ben Lee even more than Thursday. He and his band have some great new songs. 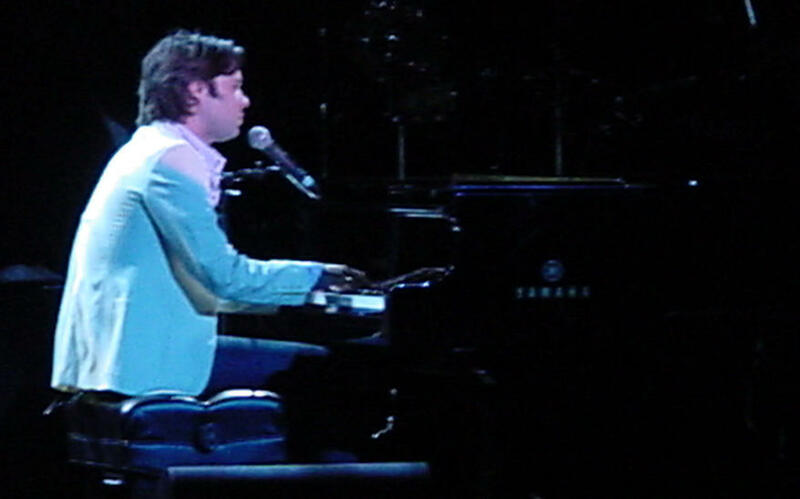 I really don't like Rufus Wainwright very much. Since he performed second, we stuck around for his entire set. I was bored. 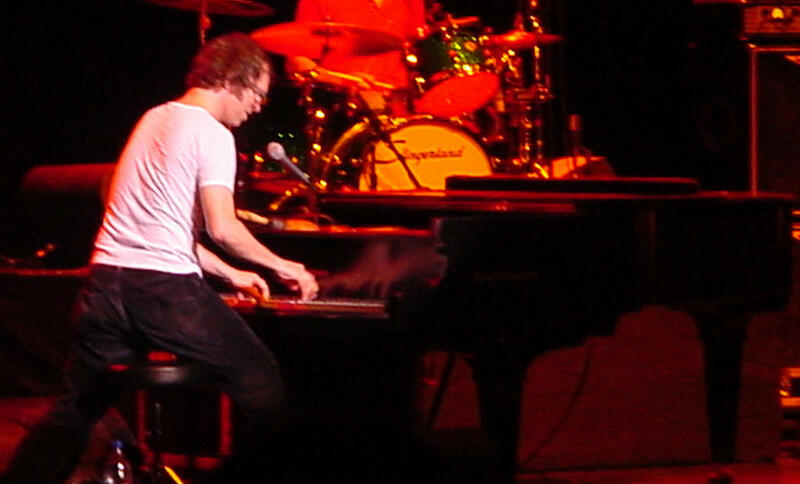 Ben Folds' best night of the three shows I saw this weekend (more about Vegas in a future post) was hands-down Friday night. He played last, was on musically, bantered more with the audience, and even got an encore. I think he is truly one of the most underrated musical talents of the past decade.